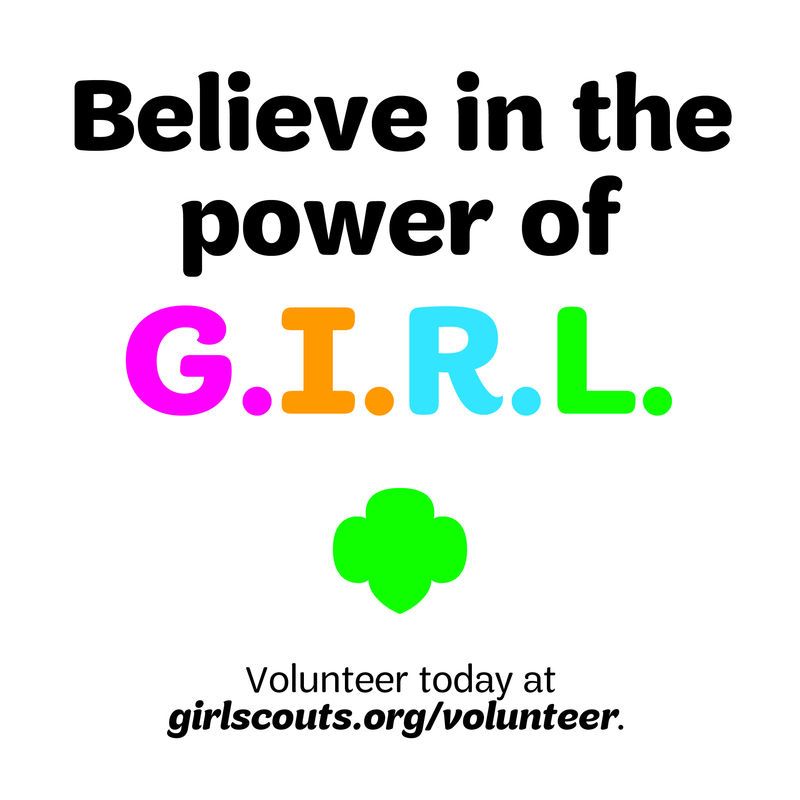 I am asking you to consider a gift to Girl Scouts of San Gorgonio. In return I am offering you the chance to lift up the girls of California’s Inland Empire so they can grow to become the courageous, confident leaders of character so urgently needed today. 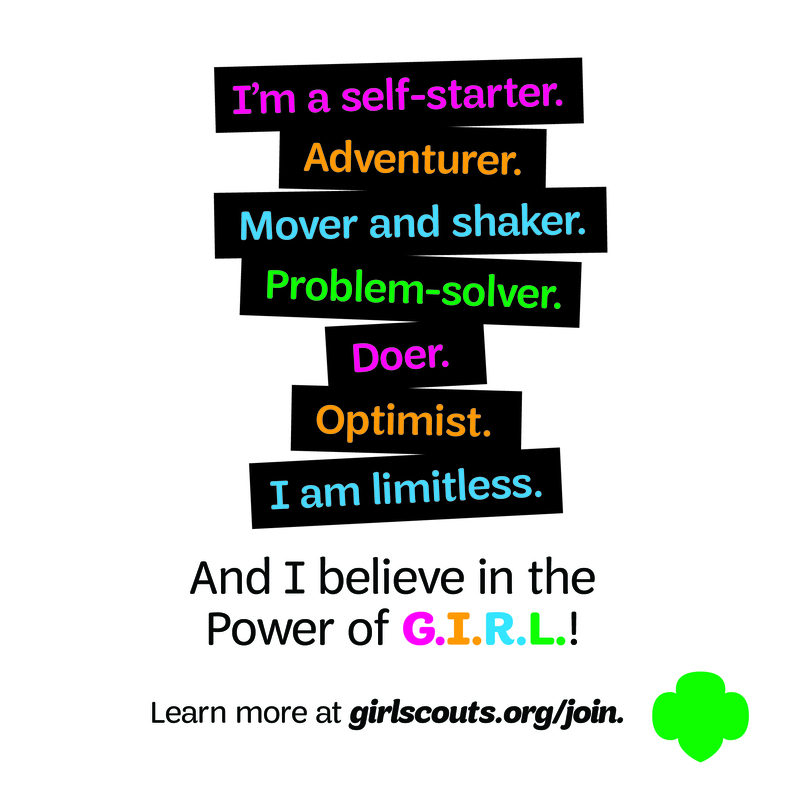 With Girl Scouts, that can happen because it is happening. Girls in Girl Scouts learn by doing and by having fun. Today’s Girl Scouts build and fly drones, learn computer coding, construct robots, design award-winning sustainable projects that solve problems in their communities, and blog, tweet and write articles for local media outlets. Girl Scouts honors its traditions, but is not bound by them. 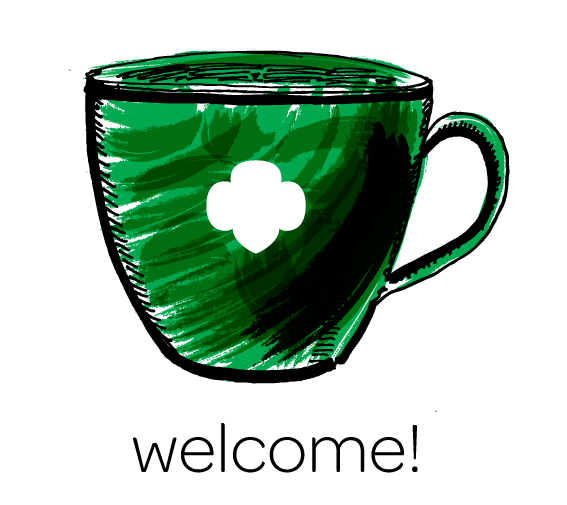 For over 102 years, the Girl Scout Movement has been known for its prized and much-loved activities like camps, crafts and cookie sales. While those traditional programs have grown and changed over the years, our core values of honesty, integrity, and community service have remained the same. You can give the life-changing experience of Girl Scouting to girls who could not otherwise become Girl Scouts. Please consider a gift today. A woman of true distinction: Happy birthday to our founder Juliette Gordon Low!